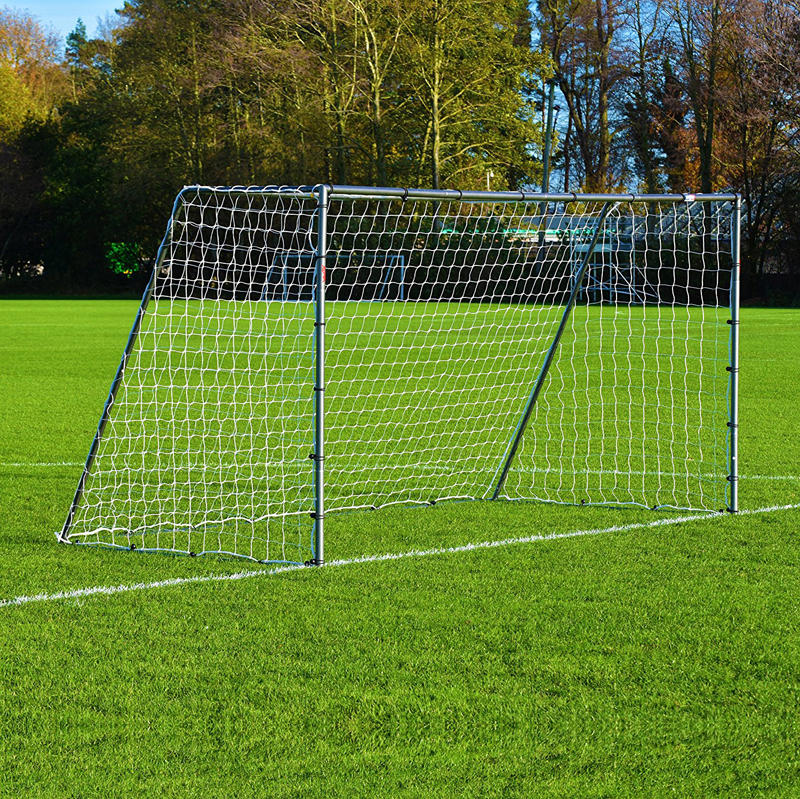 These twisted soccer nets are suitable for the vast majority of metal football goals you see in parks, playing fields, football clubs & schools. Made from White twisted twine. International size 7.32m x 2.44m (24′ x 8′), running back 0.9m (3′) at the top. Club quality 3.00mm twine, 110mm (4½”) mesh. Junior size 6.1m x 2.1m (21′ x 7′), running back 0.8m (2’9) at the top. Club quality 3.00mm twine, 110mm (4½”) mesh. How thick should the roping be on your Twisted Soccer Nets? Rope Size: Low-end Twisted Twisted Soccer Netss that don’t cost a lot usually feature a 2mm thick rope. If you are seeking a higher-end net that is more advanced, more durable and made to withstand more forceful shots from more elite players, these nets use a rope that ranges from 3mm to 3.5mm. If the goal will be used by a player age 12 or older, buy a net with a 3mm or thicker cord because you might find that 2mm cord breaks too easily. The net mesh’s tightness is directly related to its durability. Most Twisted Soccer Nets mesh is 120mm wide. There are also tighter knits of mesh that are at 3.5 inches or 5.5 inches, a hex mesh. 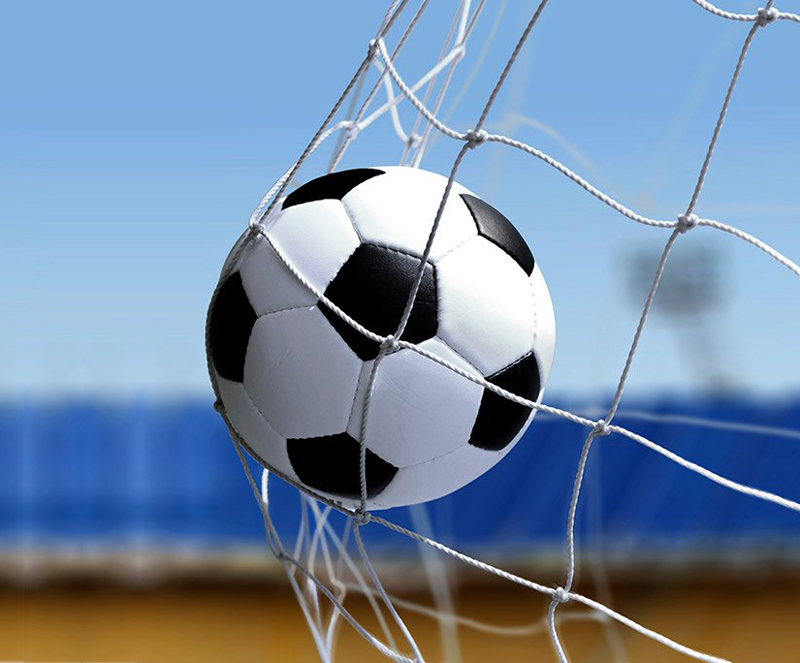 Goals nowadays come with secure net fastener systems, such as bars and clips that secure the net to the frame. You can also use Velcro strips to secure nets to frame poles temporarily.